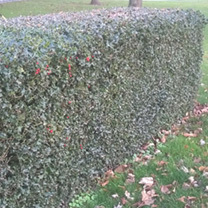 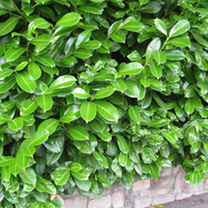 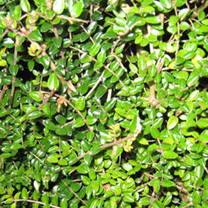 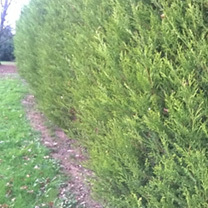 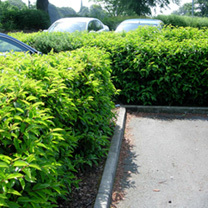 A good alternative to box hedging, Ilex Crenata is a slowing growing evergreen species with small, glossy green leaves and a compact growing habit. 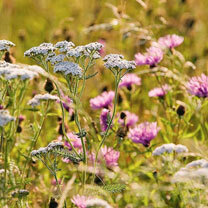 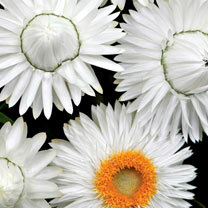 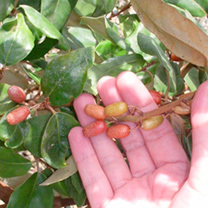 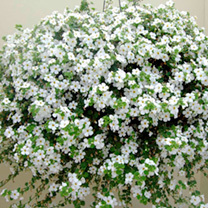 It is easy to maintain and produces dainty white flowers in the spring. 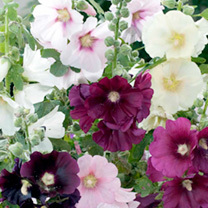 …'Bellflower', with striking, deep rose/magenta, bell-shaped flowers atop delicate stems, over mounds of mid-green foliage. 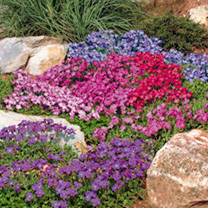 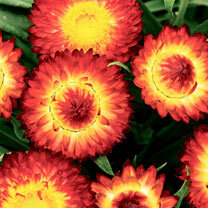 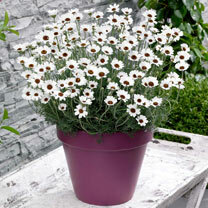 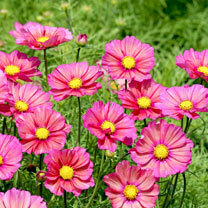 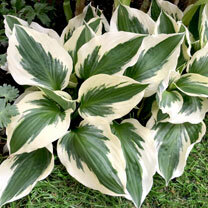 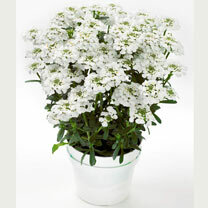 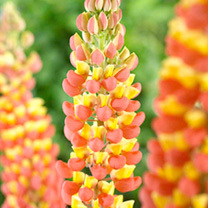 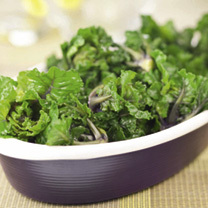 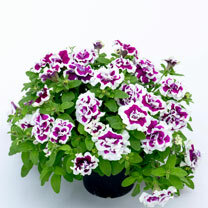 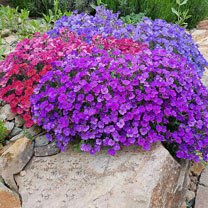 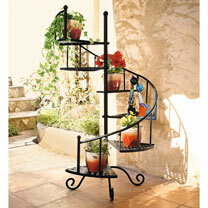 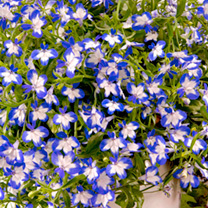 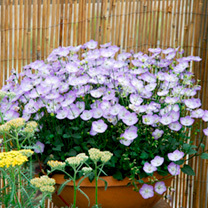 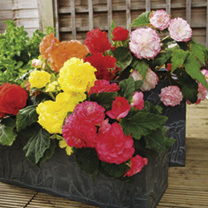 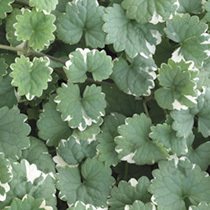 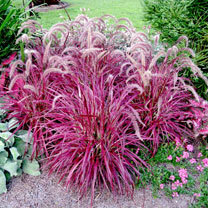 Perfect for the middle of a border or simply on its own in a pot on the patio. 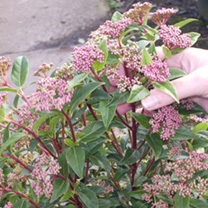 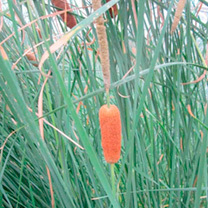 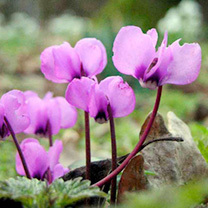 …The mounds of slender leaves produce long arching wands bearing pendulous flowers. 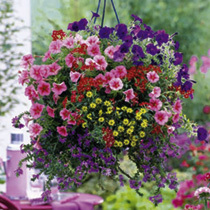 Moving gently with the slightest breeze they create a spectacular sight. 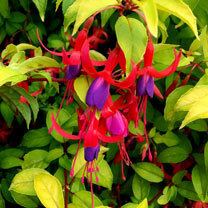 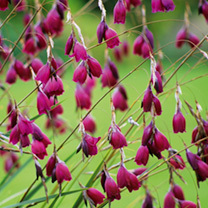 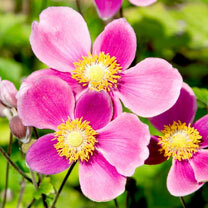 Blackbird boasts funnel-shaped, claret-purple blooms. 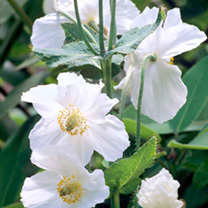 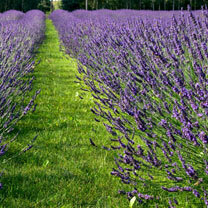 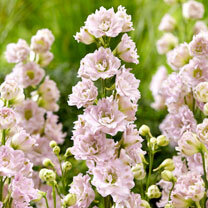 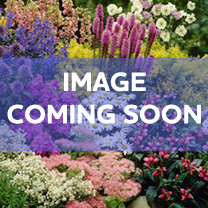 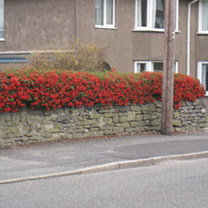 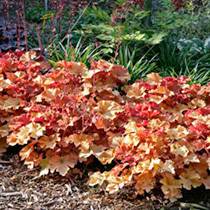 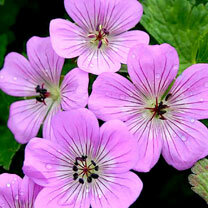 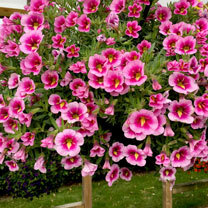 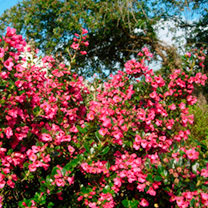 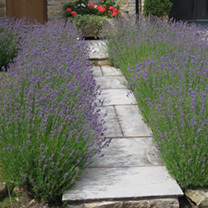 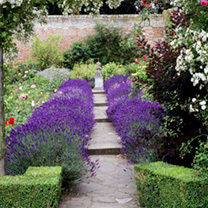 …hardy border plants that will bloom prolifically for months, lighting up borders and containers. 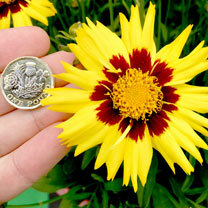 Sunkiss is a real favourite, producing really huge, bright yellow flowers with attractive central blotches.